Lakeshore Of Wekiva in Apopka, FL by Beazer Homes | CHRISTOPHER DIAZ, P.A. 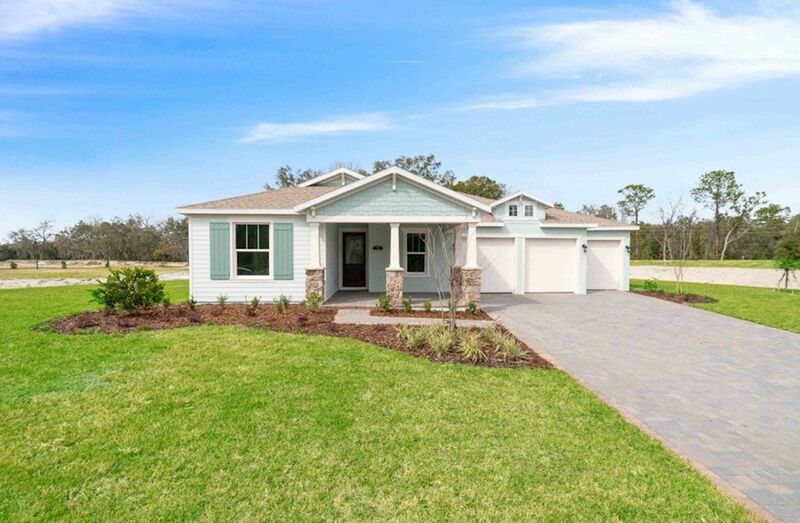 Lakeshore of Wekiva is a single-family home community in Apopka with a limited access gated entry. Enjoy a private lake with the convenience of nearby shopping and easy access to US 441 and SR 429. Picturesque community with mature trees. 5 minute drive to Wekiwa Springs State Park. Oversized homesites with 3-car garage designs.